In The Art of The Modern Movie Poster, Sam Sarowitz (of Posteritati fame) does a poster breakdown for a few select movie titles, comparing and contrasting the various International poster designs from each country. 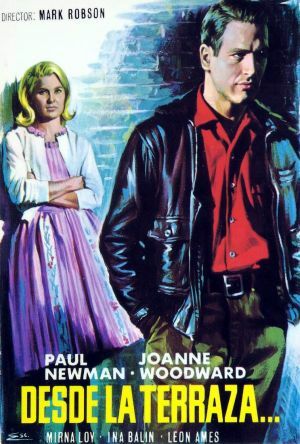 So I thought I’d do that here with From The Terrace (1960), a not-so-popular film adaptation of John O’Hara’s bestseller, starring then-newlyweds, Paul Newman and Joanne Woodward. Check out the official trailer here. 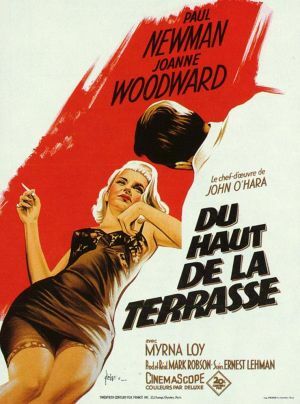 My personal favorite is the French version, which was done by notable artist, Georges Kerfyser. 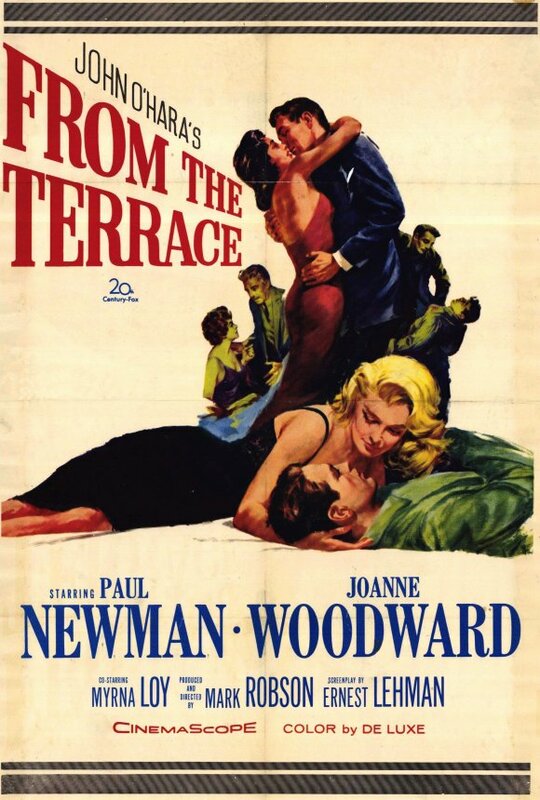 This entry was posted in 1950s posters, 1960s posters, French movie posters, Movie Poster Books, Movie Poster Collectors/Dealers, Movie Poster Smackdown and tagged from the terrace, joanne woodward, paul newman, Posteritati, The Art of The Modern Movie Poster by russ. Bookmark the permalink.